Any sign of roof damage is a bad sign. Get it replaced, get Roy Dennis Roofing. When it rains it can really pour. Get your roof replaced, get Roy Dennis Roofing. 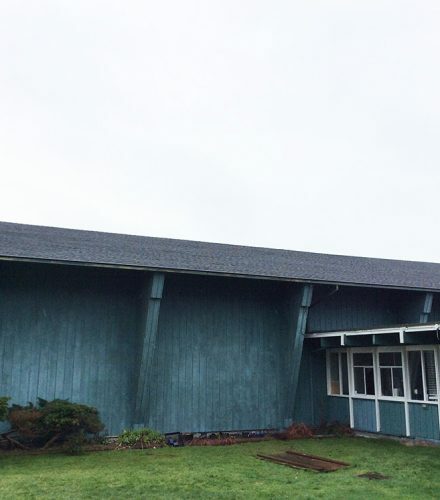 A leaky roof can ruin more than just your day. Get it repaired, get Roy Dennis Roofing. Roy Dennis Roofing specializes in new roof services, roof replacement, roof repair and maintenance, for residential & commercial, since 1946. 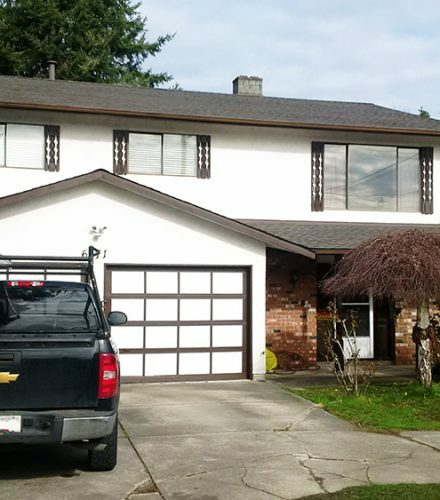 Roy Dennis Roofing is a third-generation, family-owned, full-service company that has been a leader in the Vancouver roofing industry since 1946. 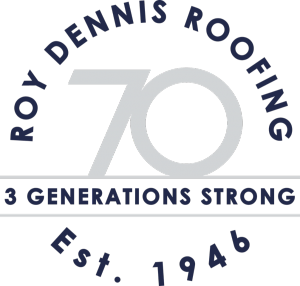 For over 70 years Roy Dennis Roofing has been trusted throughout the Lower Mainland by homeowners and commercial clients for roof repairs, roof replacements, and maintenance. 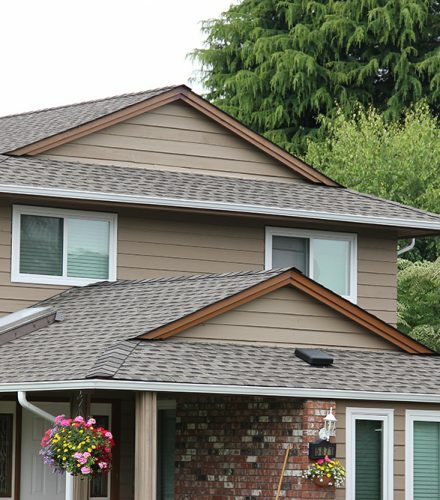 Whether it’s for a emergency leak or a large install, Roy Dennis Roofing has a team of more than 40 journeymen and apprentice roofers to manage the project. 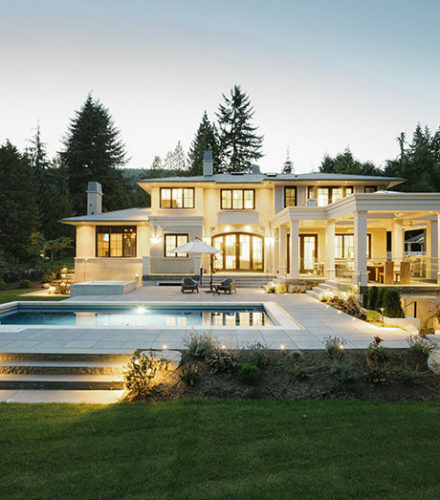 In any new construction, it is critical that the roof be completed quickly, correctly, and with the roofing system that is best suited to the project. Sometimes, replacing a roof will be the most practical, cost-effective and ultimately necessary option over repairing section after section of damaged roof areas. A fully functioning, weatherproof roofing system is a large part of your organization’s investment, protecting your equipment, your staff, your clients and your reputation. As an industry leader, Roy Dennis Roofing offers a number of extended warranties on all our roofing systems, including up to lifetime on materials and labour. So glad to see this company still providing reliable/responsible service. Matt was very patient and knowledgeable when I asked questions. He answered his e-mail, his phone calls and actually came on site to respond to a concern about the job. When our rain barrel was damaged and unfixable, he bought us a new one! I’ve recommended them to other friends without a qualm. Roy Dennis Roofing were easy to discuss the scope of work, answered questions and made pertinent observations and recommendations for our project. Their quotation was detailed and included Worker's Compensation Registration and Liability Insurance information. Performance and installation was well done and timely. It is nice to have someone perform professionally and not have to worry when your roof is being replaced.